The co‑operative system in Senegal is relatively old, but it was limited to the farming sector for a long time. 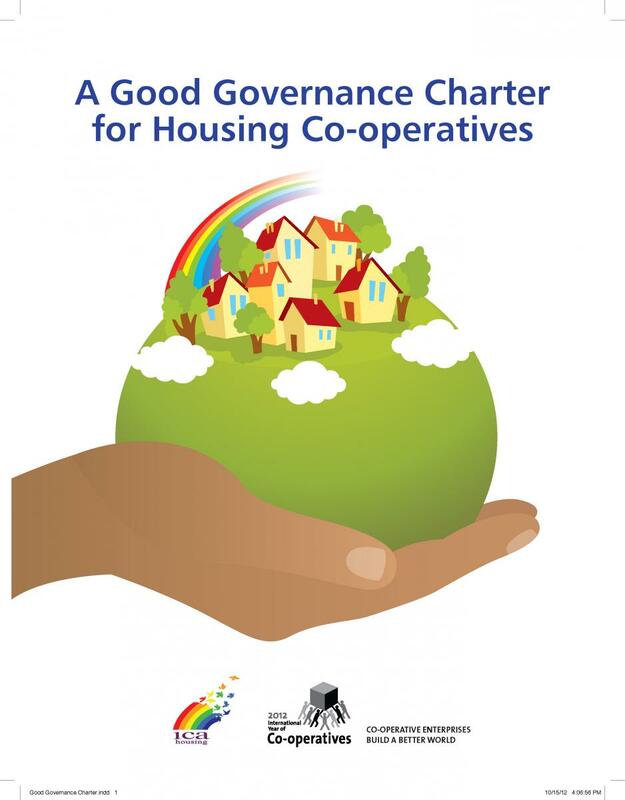 A number of housing co‑operative projects were introduced in the 60s, at the initiative of members and without any government assistance. These were modest in scale. However, the Coopérative d’habitat des Castors in Dakar, which is still in operation, was one of the first housing co‑operatives in Senegal. When Senegal became independent in 1960, the new country established a number of different structures to support the co‑operative movement. From 1960 to 1980, co‑operatives developed with support from the government, which encouraged such development and provided a structure for it. 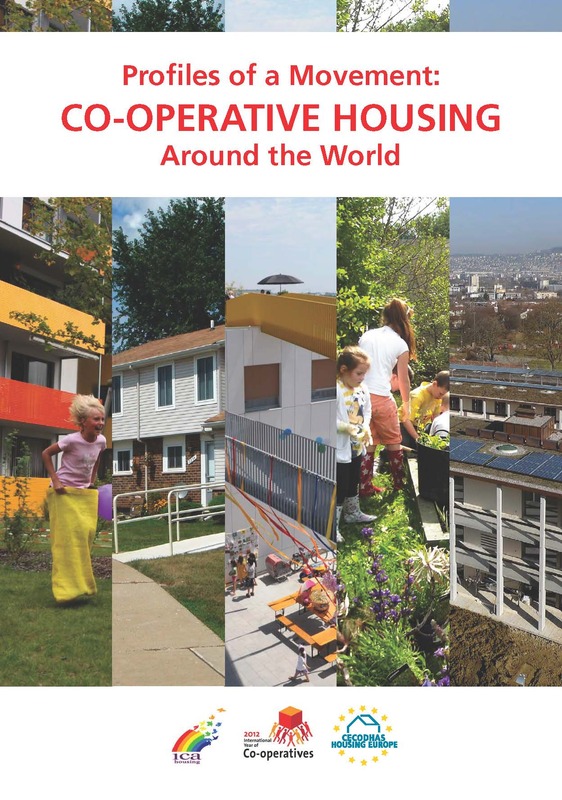 As there was very little real grassroots involvement, co‑operative housing was perceived as a form of government development. Law No. 83-07, concerning the general status of co‑operatives, was passed in 1983. 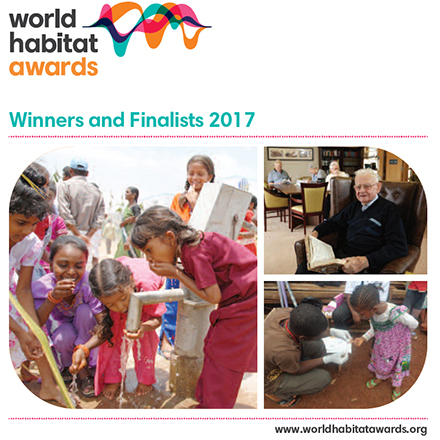 In the early 80s, Senegal received support from UN-Habitat to promote and explain the housing co‑op model. The Senegal Housing Bank (Banque de l’Habitat du Sénégal – BHS) and the Social Housing Community Assistance Bureau (Bureau d’Assistance aux Collectivités pour l’Habitat Social – BAHSO) were established as a result. In addition to providing assistance and coordination, the BHS finances co‑op projects and developers. 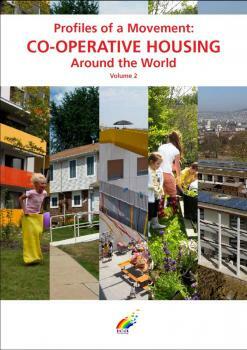 The BAHSO implements housing policies, and supports housing co‑operatives and other social housing organizations. It has a multidisciplinary team to assists co‑ops with their work. The only beneficiary to date has been the capital, Dakar, because the BHS has only recently begun to open regional offices, and BAHSO regional services are extremely limited. In the 80s, international funding organizations required that Senegal liberalize its economy and to drastically reduce its direct development interventions. From 1980 to 1990, the government dismantled the major co‑operative support and financing structures it had established. However, the BHS and the BAHSO still work with housing co‑operatives. Although the Senegal government has been formulating urban development master plans for urban spaces since 1946, progress in housing improvement has been modest. The slow approval process for the implementation of these master plans, and the lack of funding, have seriously limited their scope. 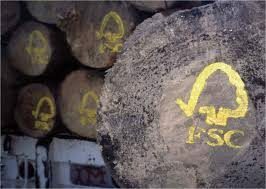 An operation called Parcelles Assainies [cleaned up land] established by the government in the 70s with the support of the World Bank was designed to improve living conditions for low-income earners. The implementation of this initiative was taken in hand by the OHLM (Office des habitations à loyer modéré). The World Bank funded one of its first “sites and services” projects in Senegal. The projects developed did not meet the proposed density standards and did not end up in the hands of the intended low-income populations, because they resold the land they were given to wealthier people. In June 1988, the government adopted its Integrated Development Zone (ZAC) policy, which identifies urban spaces to be used for housing in the master plans. The policy was incorporated into the Urban Development Code in 2008. Eighteen ZACs were created. An Integrated Development Zone Unit that became part of the Urban Development Branch handles all applications. It assists co‑operatives in the subdivision process and, where required, in housing design. Private developers and co‑operatives can have access to the ZAC subdivisions. Land is provided free of charge to the co‑operatives, but the co‑operatives must contribute to the cost of lot servicing. The government also introduced a land restructuring and regulatory policy to put an end to informal settlements. Progress has been slow because of the few relocation sites, the lengthy implementation processes and the difficulty of finding financing for such initiatives. The Senegal government’s National Economic and Social Development Strategy was developed in the wake of the UN Millennium Declaration, which emphasizes an international partnership with a shared vision of sustainable development, and lists eight Millennium Development Goals. For example, to combat insecurity, the government promised to “relocate 73,757 people per year and provide them with secure tenure”. Accordingly, the government plans to promote the development of social housing by supporting building and housing co‑operatives, and public and private developers. In 2009, the government adopted a housing policy in the form of its Sectoral Policy Letter for 2010-2025. The policy confirms the government’s commitment to develop urban space sustainably by providing access to serviced land, building housing units and reducing the size and number of slums. More recently, the government has been attempting to incorporate access to sustainability in its development interventions, including a proposed construction program to build housing units at a cost of less than $10 million CFA francs ($20,000). 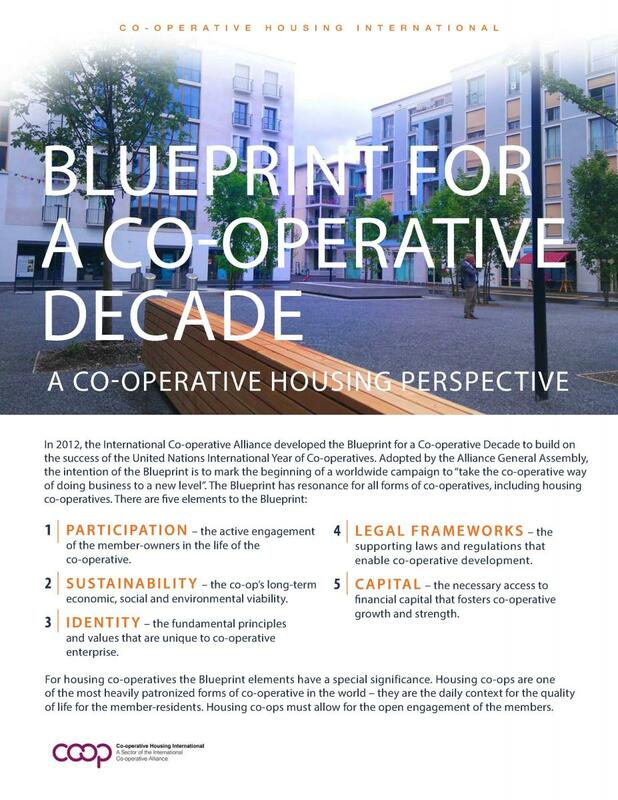 Up until the National Conference on Co‑operative Housing held on October 30, 2012, social housing in Senegal was defined in terms of construction costs, without due regard for client income, which meant that social housing ended up failing to provide accommodation for the poorest people and informal workers. As in all African countries, Senegal has been experiencing strong rural migration and rapid population growth. 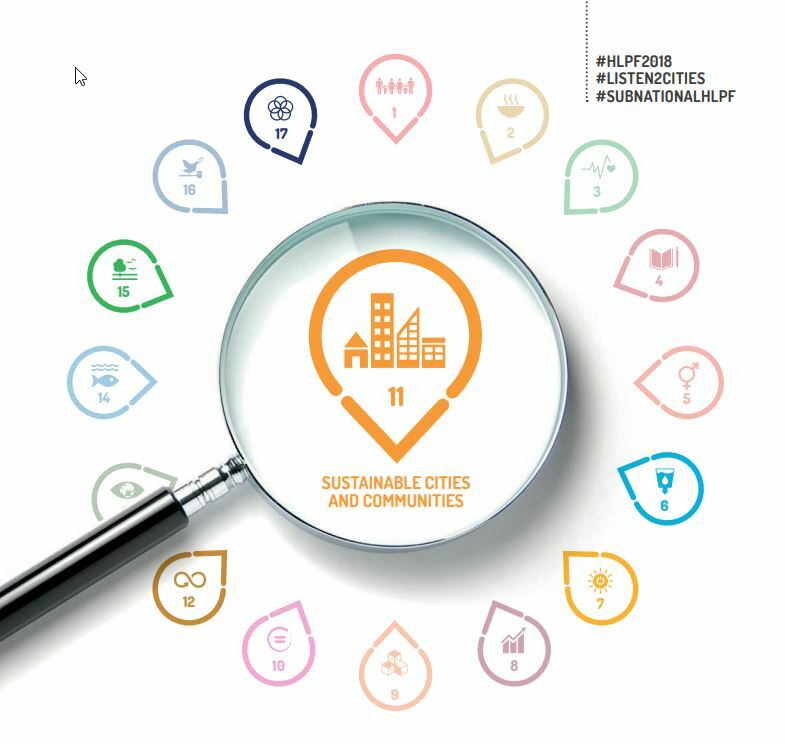 In fact, 47.7% of the country’s total population of 6,101,448, lived in cities in 2011 and urbanization has been increasing by 3.3% each year. Half of the country’s population lives in the Dakar area, and 63.6% of Senegalese are aged 25 years and under. In 2005, 50.6% of people and 42.6% of families lived below the poverty line. The high cost of urban housing because of land scarcity, the high cost of materials, land speculation and high taxation, led to an increase in informal housing. Slums accounted for 30% to 40% of urban space, with few or no public utilities, limited access to drinking water, no waste collection and inadequate sewer systems. It is also important to underscore the fact that a serious flooding problem, particularly in Dakar, regularly affects urban areas. In 2002, the housing shortage in Dakar was 115,000, and 322,000 in the country as a whole. Demand for housing is estimated to be 12,000 units per year, whereas the amount of housing available is never more than 2,400 units per year. A major boost in housing development is needed to deal with the shortage caused by rural migration and population growth. However, the formal sector meets only 10% of national demand, and 20% in the Dakar area. About 85% of needs are met by self-development, which refers to building with one’s own resources, step‑by‑step, depending on the funds available; this form of development causes serious problems in terms of construction commitments. The government’s promises are therefore being met very slowly. While the government wants co‑operatives to contribute to the development of housing, they are faced with many barriers that limit their capacity to adequately intervene to deal with the housing crisis. Not only that, but only 5.5% of building and housing co‑operatives end up being occupied by informal workers and their families. Property is particularly problematic. Private land is hard to find and expensive, whereas the land set aside for co‑operatives within the ZACs is burdened with lengthy administrative procedures, including the issuance of ownership deeds and building approvals, which all too often jeopardize successful project implementation. In the regions, particularly rural communities, it is mainly the local authorities that allocate national land to the co‑operatives. Access to financing is also very difficult. 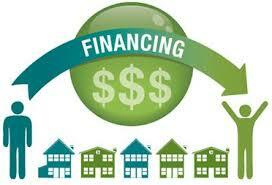 Requirements for loans from traditional lenders are much too strict for the clients being targeted. Co‑operative members are reluctant to take out a mortgage because they are afraid of losing their home if a problem arises or a change occurs in their life, such as the loss of a job. Micro credit is too burdensome. The BHS (Housing Bank), despite the diversity of their products, the overcautious policy on the establishment of agencies in the country and the conditions it sets, still exclude many co‑operative members, including the elderly and co‑operative members from the informal sector. Red tape has seriously hampered the various projects. More than 12 branches of several departments are involved in the various development phases. 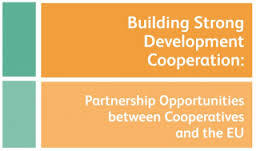 It can take co‑operatives more than five years to complete a project. This is a genuine problem because not only must members have saved a considerable amount of money, but the retirement age from the public service is 60 years. This level of bureaucracy is definitely not suited to more vulnerable clients and too often can lead to corruption. The financial viability of projects is often jeopardized by the fact that the proponent is required to develop infrastructures like roads, sewer systems and watermains, and by the high price of construction materials and the scarcity of locally-produced materials. The co‑operatives have also been trying to get electricity and water utilities to cover some of the infrastructure costs. Not only that, but the housing co‑operative movement faces internal problems as well. The movement has virtually no professionals, and co‑operatives are administered on a volunteer basis. This lack of expertise and knowledge has an impact on all structural levels. The governance of housing co‑operatives and unions needs to be strengthened through appropriate training. Two international development organizations, SOCODEVI and ETMOS/RIED, recently took steps to build the co-operative movement’s capacity and improve its governance. 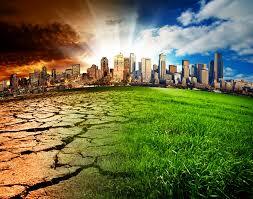 The building and housing co‑operatives would also like to develop sustainable projects. On October 30, 2012, the National Co‑operative Housing Conference was held during the International Year of Co‑operatives. Discussions focused on positioning building and housing co‑operatives as an option for the development and management of social housing. 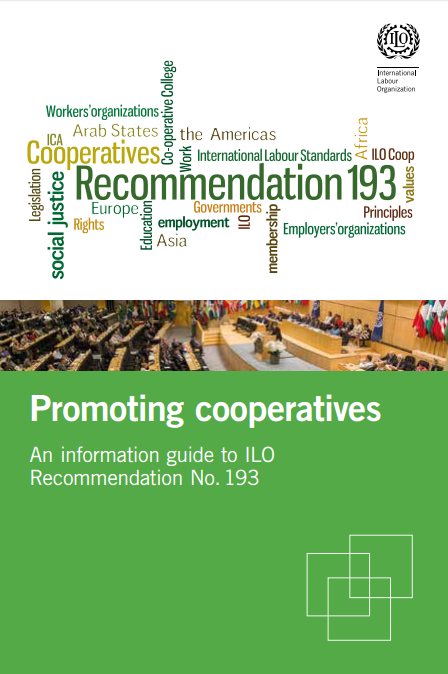 The co‑operatives identified a set of measures that should be introduced to facilitate the development of co‑operatives and would like the support of the government insofar as it recognizes the co‑operative model as a tool for economic and social development. For example, given that 95% of land is owned by the country’s government, the state needs to facilitate the transfer of this land to housing initiatives like those being undertaken by building and housing co‑operatives. The government also needs to facilitate the provision of funds to support social housing and to lighten the tax burden. Building and housing co‑operatives have also asked the financial institutions to develop financial tools that are better suited to the reality of co‑operatives and low-income earners, who are not traditionally bankable. The co‑operatives build houses for their members. They handle various processes, including land acquisition, site development and contracting. The co‑operatives contribute to the development of infrastructures on the land they receive from the ZACs. The average size of co‑operatives is 50 to 100 members. Some have as many as 300 to 400, or even 500 members. The co‑operatives generally sign collective leases at the start of the project. These are then divided into individual leases with the transfer of property ownership. For the assignment of national lands in the regions, the leases are usually individual at the outset, an approach that has often been conducive to speculation and undermined the viability of the co‑operatives. The co‑operatives are financed by means of modest annual contributions from their members, and are too small to allow the hiring of employees. All the co‑operatives are therefore managed on a volunteer basis and until recently, the co‑operatives were dissolved once the projects were completed. This led to a loss of expertise and drive. The regional unions are attempting to rectify this. The members of the co‑operatives come from a wide range of social and professional backgrounds, although many are salaried employees; that is because the banks, including the BHS, have focused on salaried employees when offering credit for housing because of their ability to save. Employers get involved in different ways. They can make savings deductions directly from employee wages. They either contribute financially to projects and/or provide professional assistance such as the services of a notary, architect or other professionals. 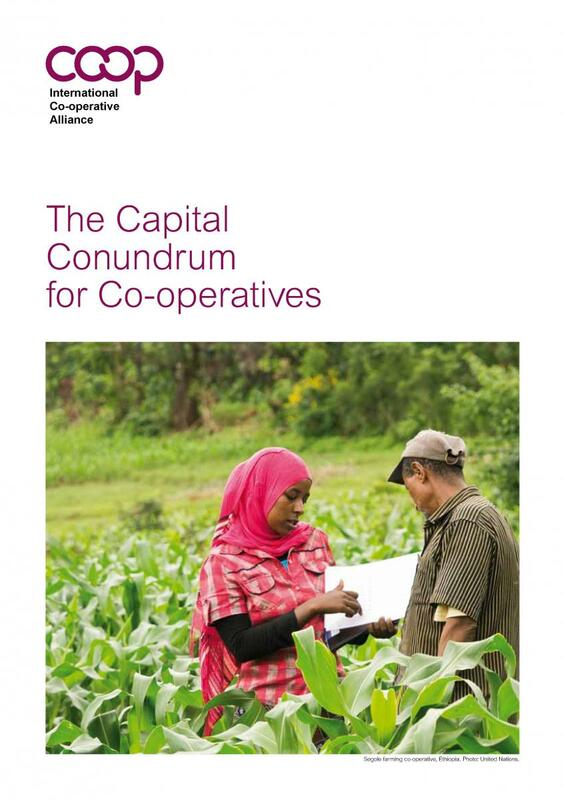 Co‑operative projects are financed from the savings of members and through credit. Savings are invested at the BHS, which is the movement’s preferred lender. Savings can be used as collateral for the loans made to members of the co‑operative at preferred rates (7% compared to 9% or 10% for private banks and 13%-14% for the micro financing network). Private banks (like the BICIS) and co‑operative or mutual micro financing networks (PAMECAS, CMS and others) are also receptive to making housing loans, but their role remains marginal. For co‑operative networks, long-term financing (10-15 years) is a problem. For the time being, these networks are the only potential source of loans for informal workers. All the financial institutions that make housing loans require collateral in the form of savings or the member’s wages. 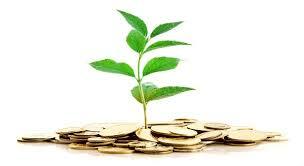 Co‑operative projects must therefore be able to rely on the saving and borrowing capacity of their members. 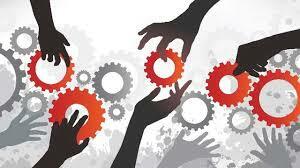 The only successful projects are those by co‑operatives whose members have stable long-term income. The government provides land free of charge through the ZACs. The co‑operatives are also exempt from annual taxation on profits and eligible for a reduction in fees (e.g. the 15% registration tax is lowered to 1%). On the other hand, taxes on materials are very high and constitute a barrier to project development. Co‑operatives whose construction costs fall below a certain level are considered social housing and do not have to pay a land transfer tax. Employers get involved in financing their employees’ projects by means of gifts, subsidies or interest-free loans. Building and housing co‑operatives fall under the authority of the Ministry of Agriculture, which assumes overall stewardship of Senegal’s co‑operatives. From the technical and social housing development structure standpoint, the action of co‑operatives falls under the authority of the Ministry of Housing and Urban Development through the BAHSO. 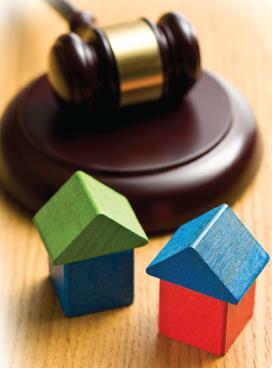 Law 2009-23 – Construction Code: sets out the government’s plans to establish a framework for the construction sector. This list is not only impressive, but also indicative of the government’s regulatory efforts. According to some people involved in the housing co‑operative movement, it also shows that the co‑operatives are right to demand the introduction of a single window approach. The building and housing co‑operatives in Senegal are represented by the National Union of Housing Co‑operatives UNACOOP – HABITAT. The Union, which was founded in 1999, provides ad hoc support to regional unions and co‑operatives. The National Union is made up of six regional unions that were established from the 1990s onward. They are located in Ziguinchor, Kaolack, Louga, St-Louis, Thiès and Dakar. ensure that co‑operative principles are followed. The international development organizations SOCODEVI and RIED have been working with the Senegal housing co‑operative movement to reinvigorate the regional unions and reposition them as the government’s partners in providing social housing. The movement is wholly managed by volunteers. 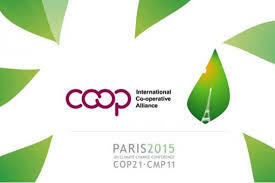 744 certified co‑operatives for a total of 74,400 units (2009) and 100,000 members (2012). Building and housing co‑operatives account for approximately 25% of all social housing in Senegal.